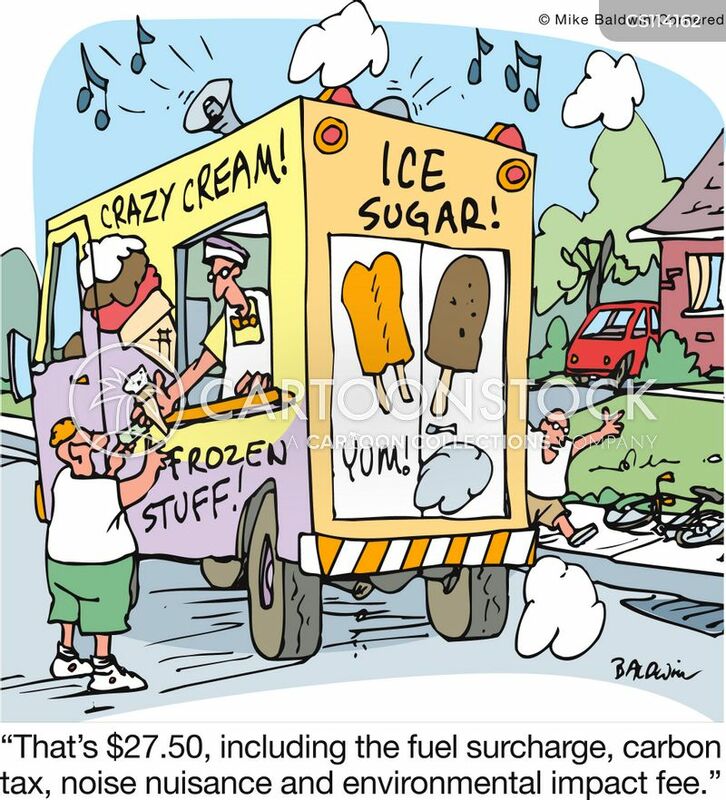 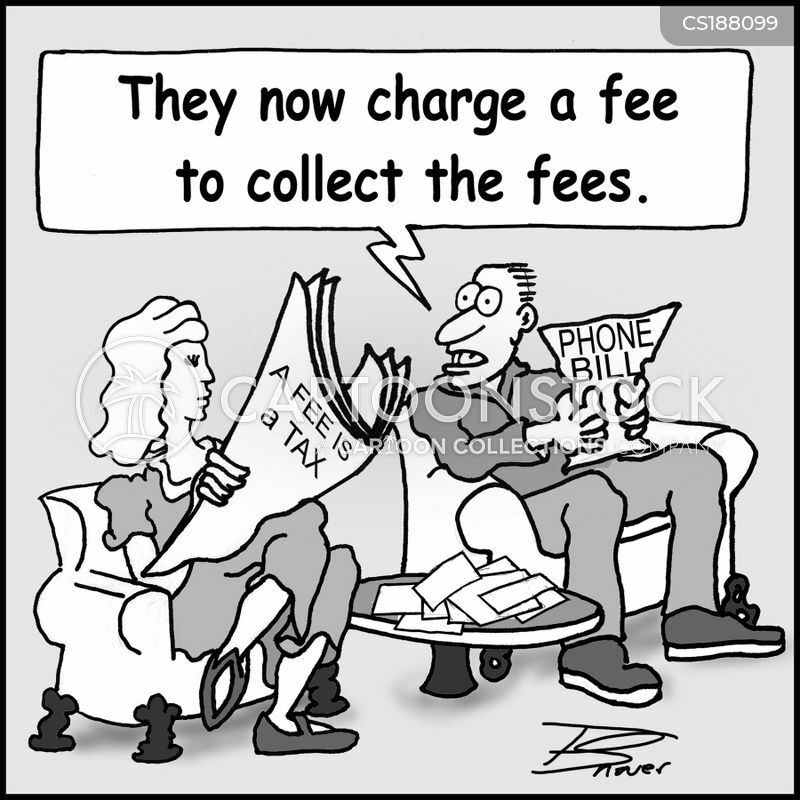 "They now charge a fee to collect the fees." 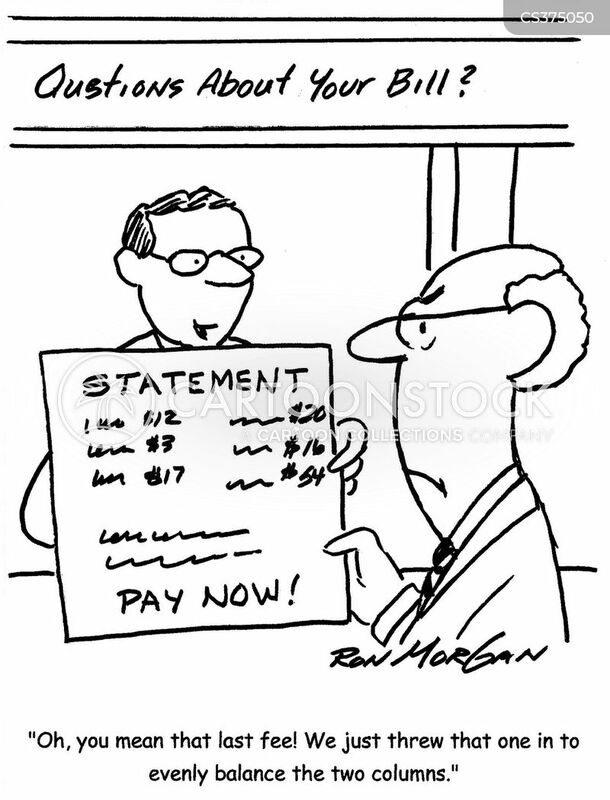 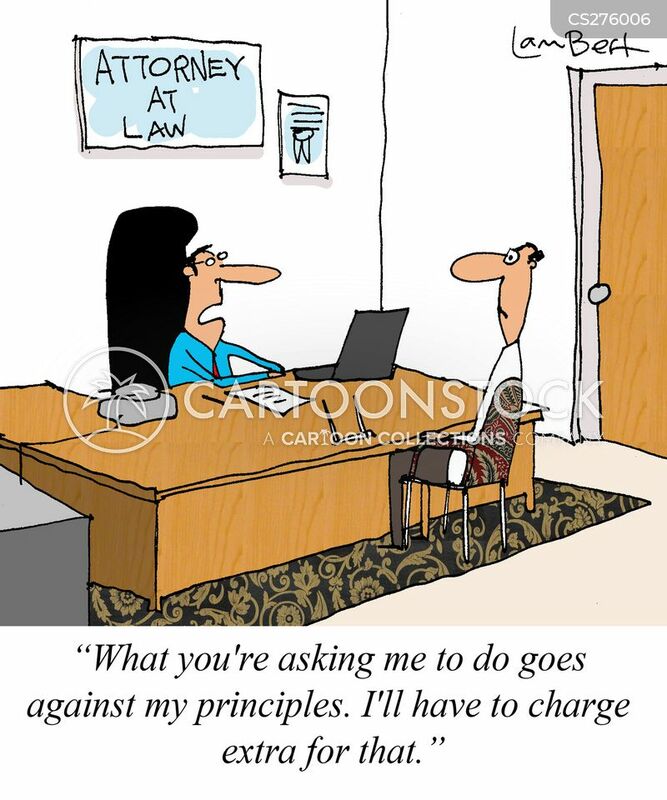 tax, taxes, bill, bills, billpayer, billpayers, bill-payer, bill-payers, bill payer, bill payers, hidden cost, hidden costs, hidden fee, hidden fees, extra charge, extra charges, charge, charges, irs, inland revenue service, internal revenue service, i.r.s. 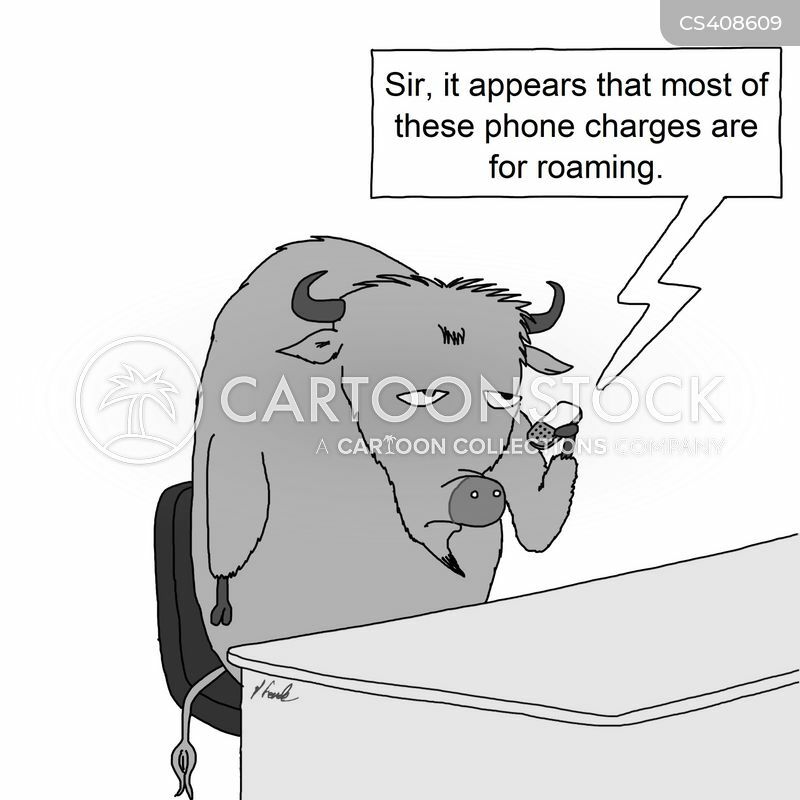 "The charges are correct, sir. 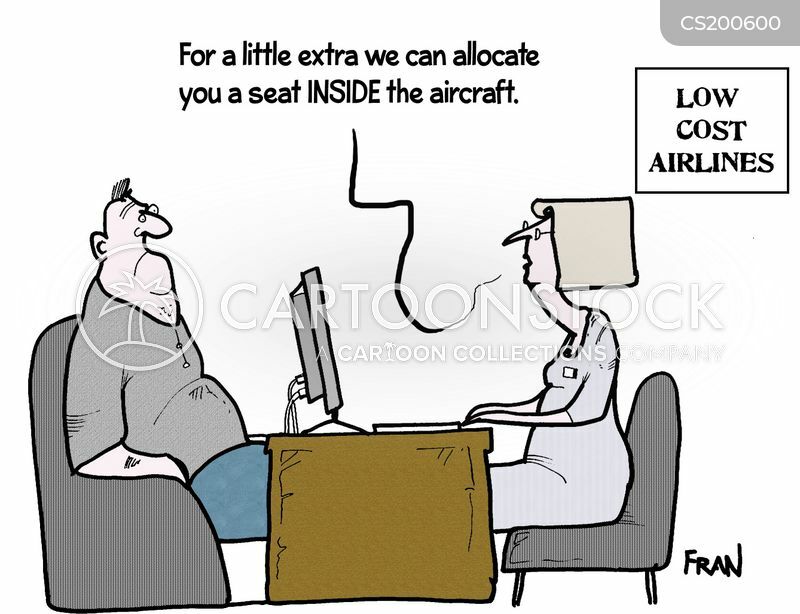 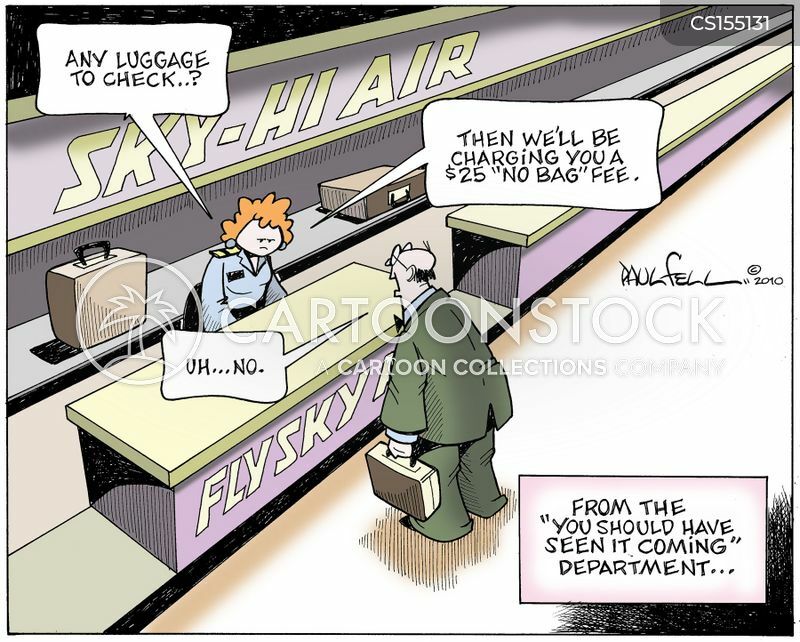 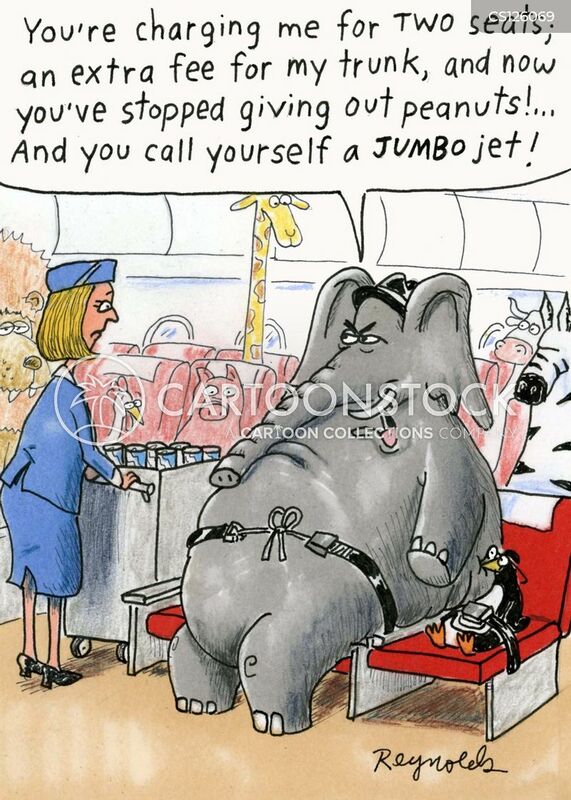 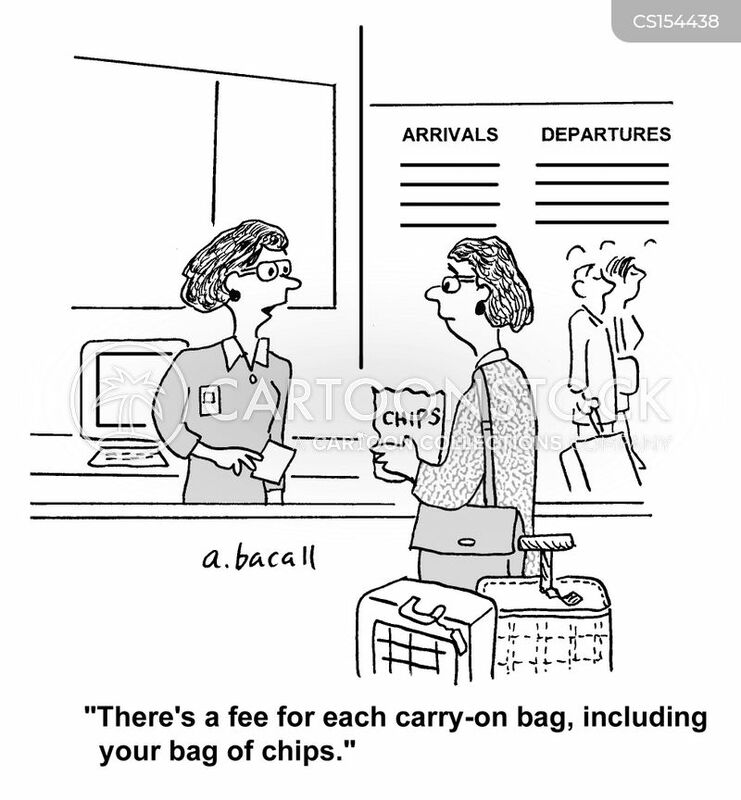 The airline now charges for emotional baggage as well." 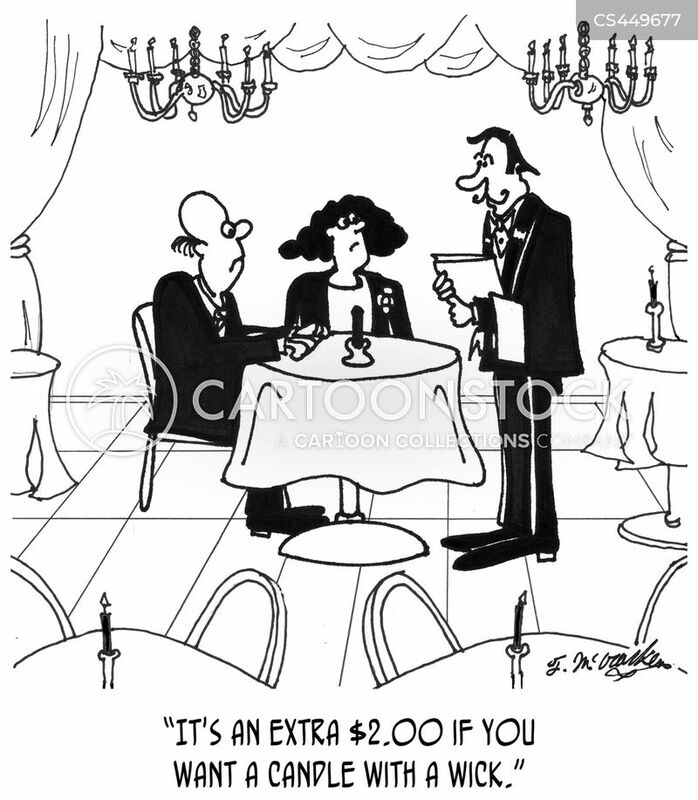 "It's an extra $2.00 if you want a candle with a wick." 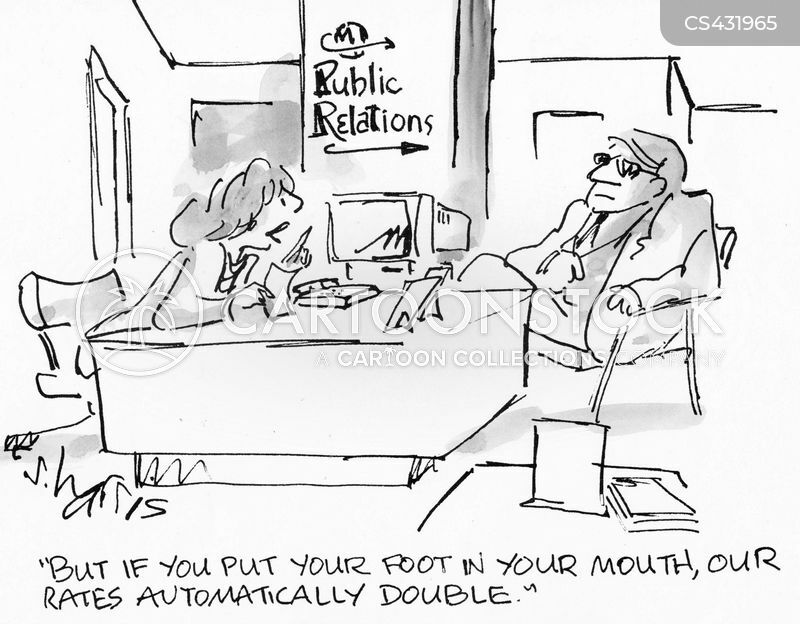 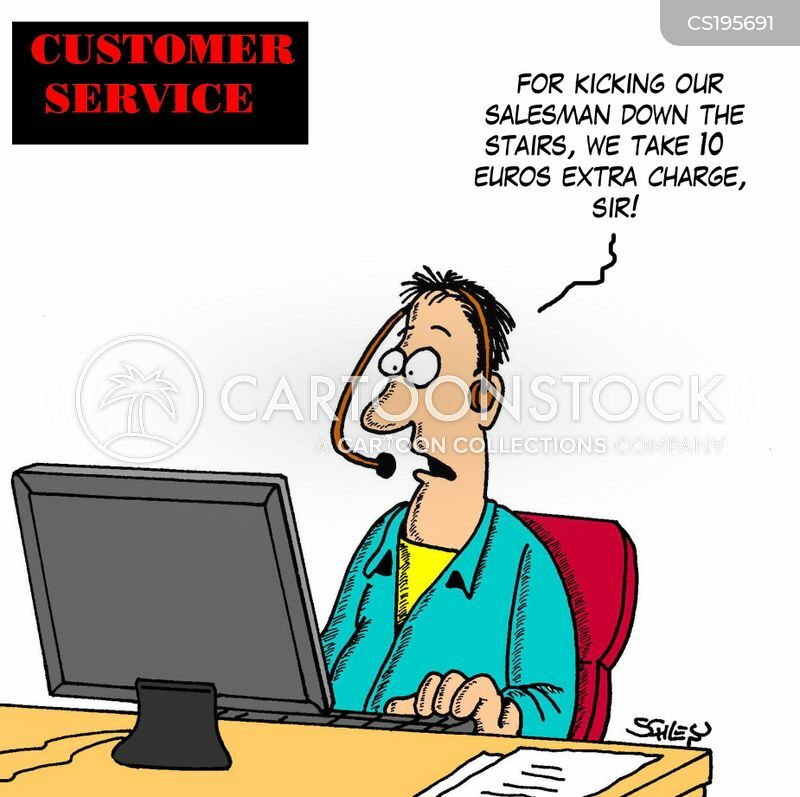 "But if you put your foot in your mouth, our rates automatically double." 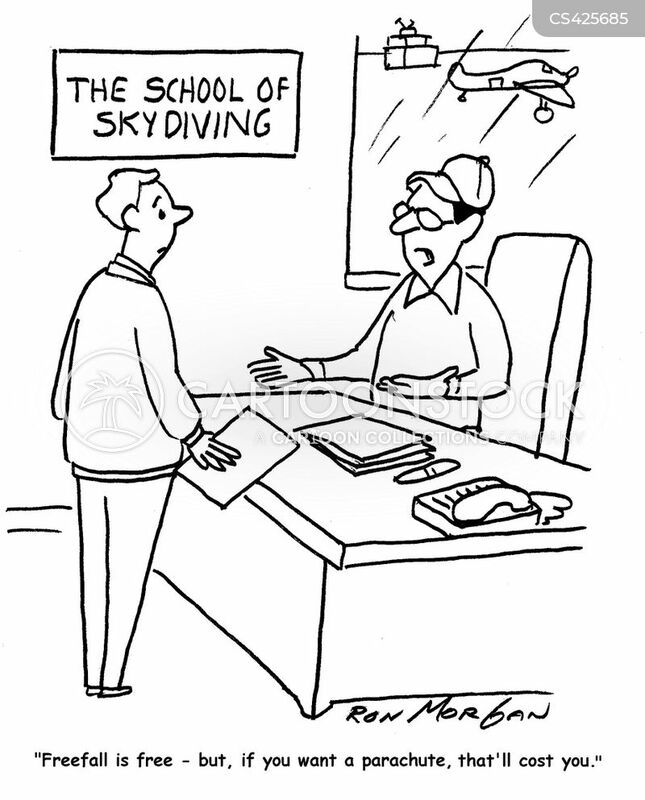 "Freefall is free - but if you want a parachute, that'll cost you." 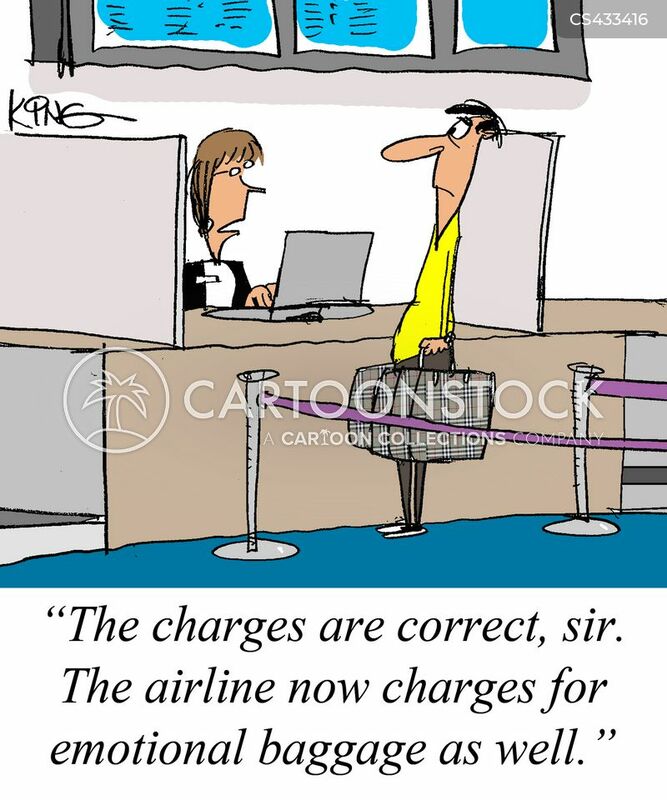 Excess Baggage: Many hotels, inspired by the airlines, are gouging their guests by adding 'resort fees' to the room rates. 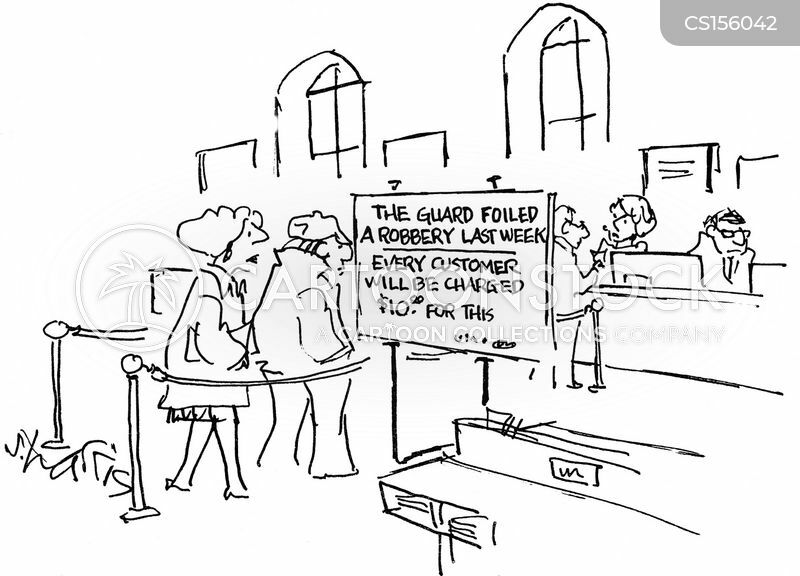 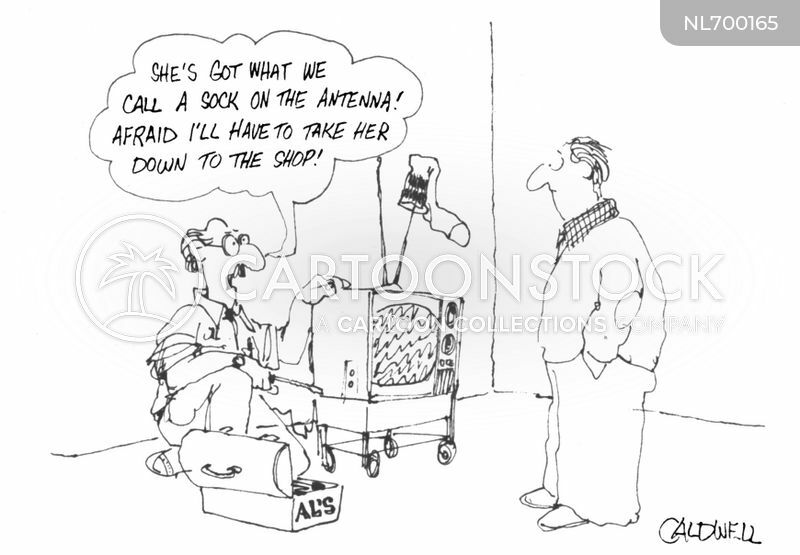 The guard foiled a robbery last week: Every customer will be charged $10 for this. 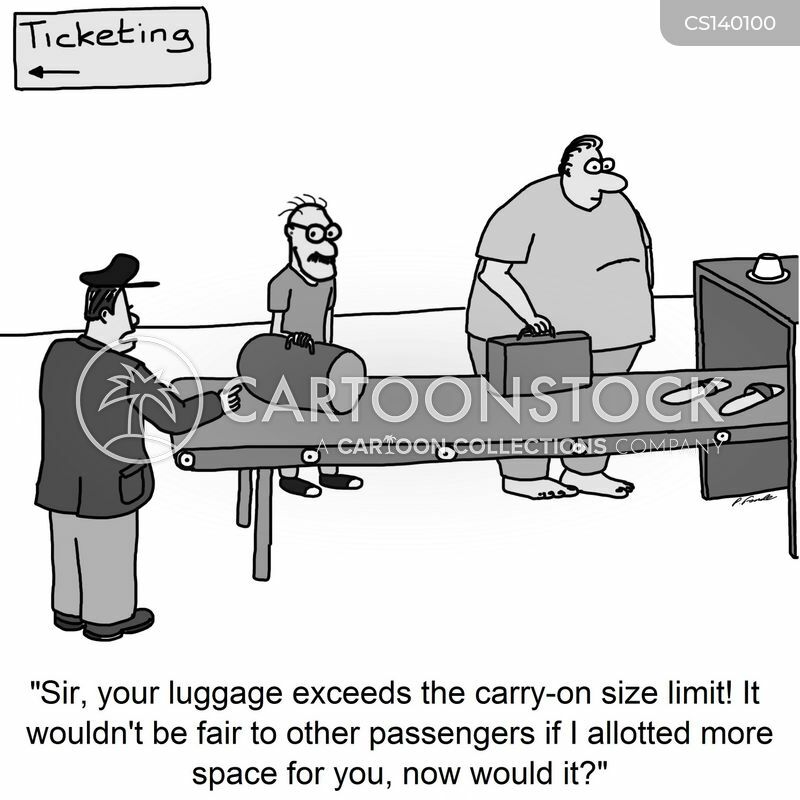 Excess Baggage: Many hotels, inspired by the airlines are gouging their guests by adding 'resort fees' to the room rates. 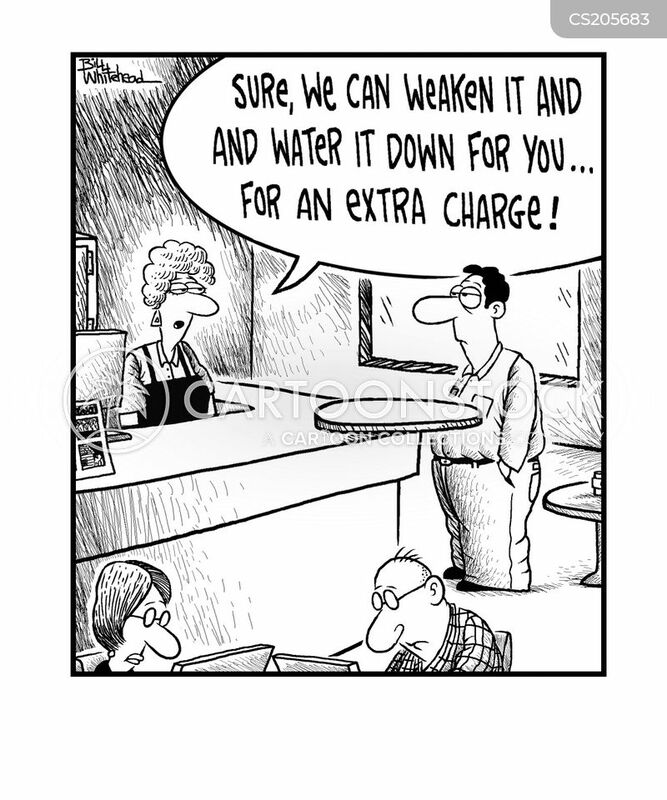 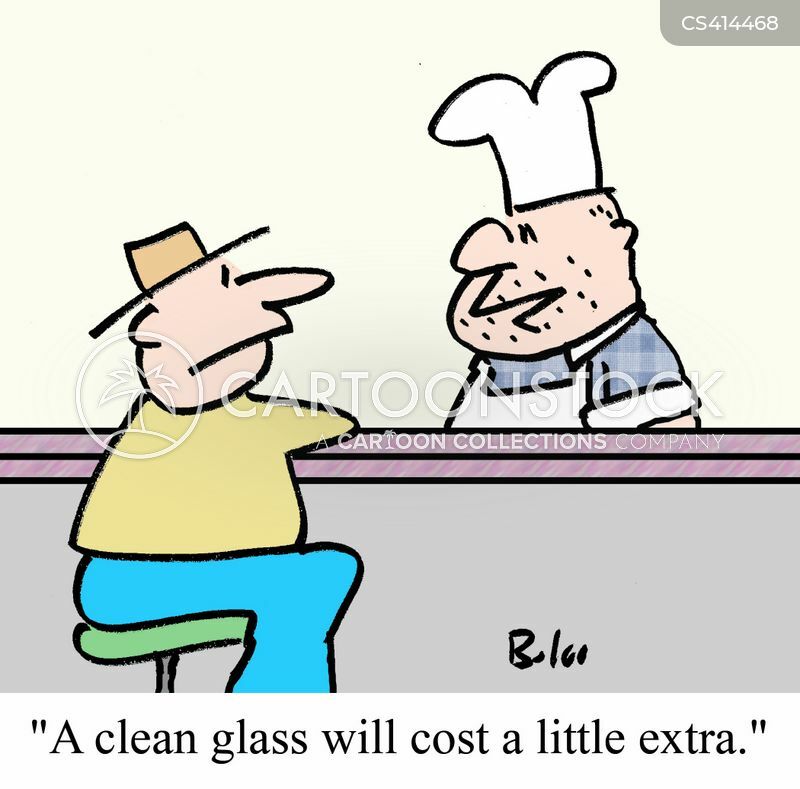 "A clean glass will cost a little extra."